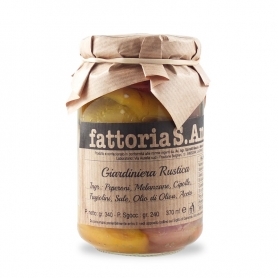 Freshly made eggplant, handmade and preserved in olive oil with mint, parsley and mint. 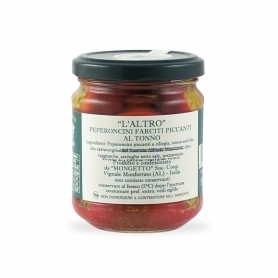 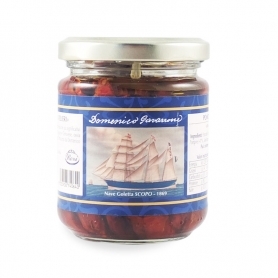 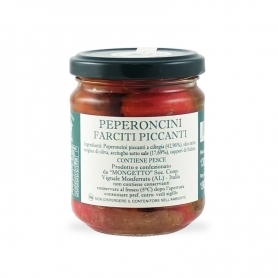 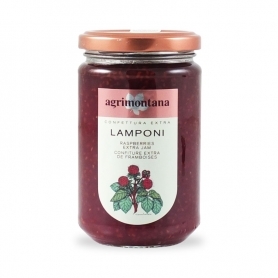 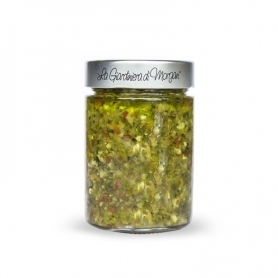 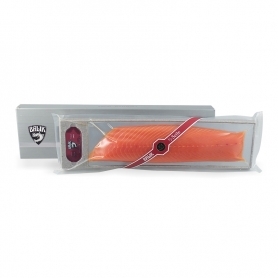 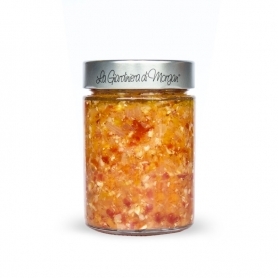 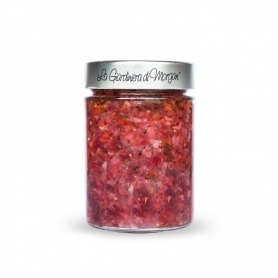 Great for creating bruschette with chopped tomatoes. 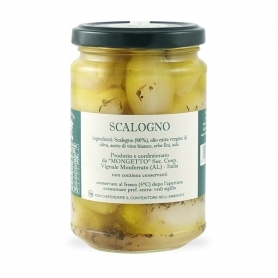 The Eggplants with fillets Are great for seasoning bruschetta and creating an ideal appetizer for all seasons. 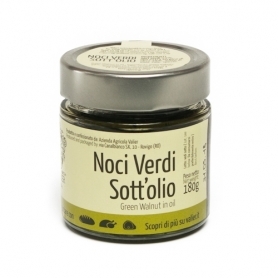 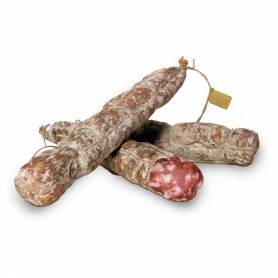 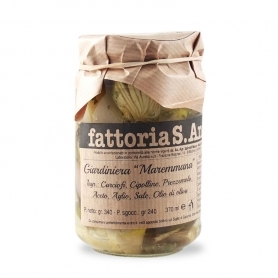 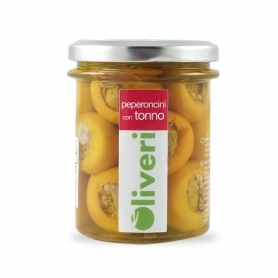 Infused in olive oil with mint, parsley and garlic, they give the dish a strong aroma and delicate freshness. 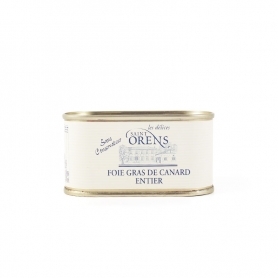 The underlings of the family Pug I recognize the quality of the raw materials, carefully selected and followed during all stages of processing. 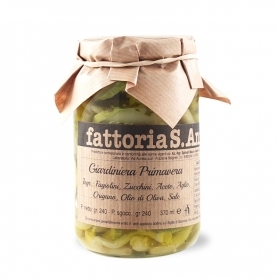 The company is born from the ten-year experience of the family Pug In the transformation of the good products of Salento. 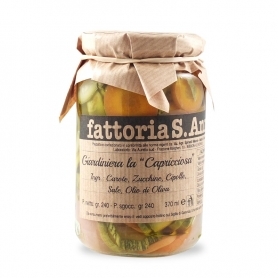 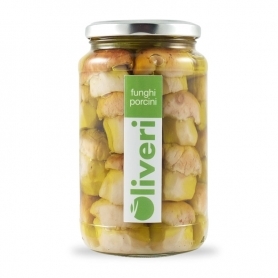 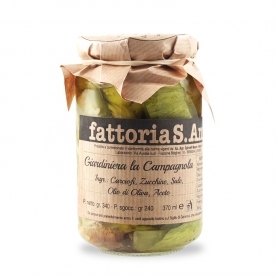 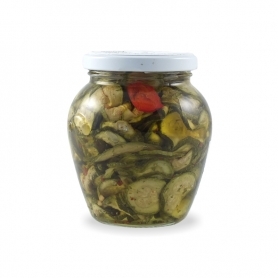 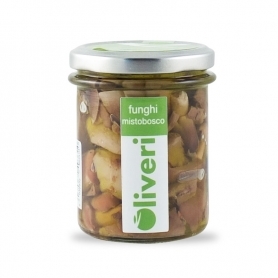 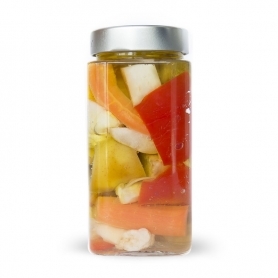 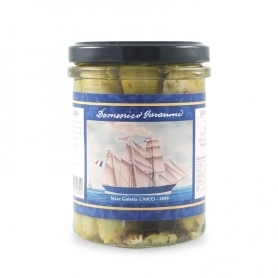 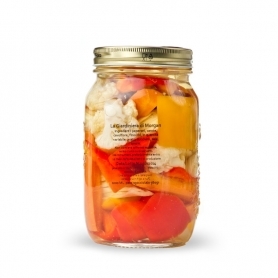 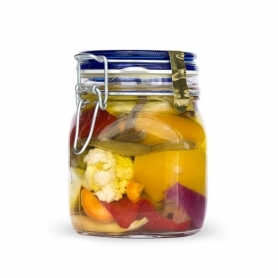 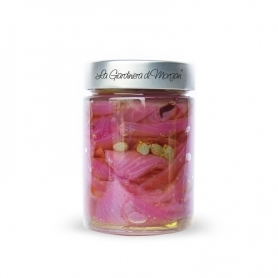 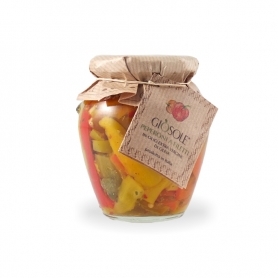 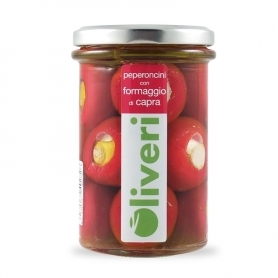 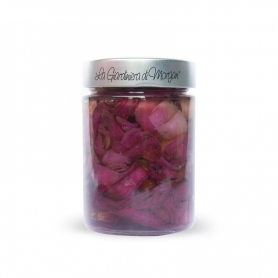 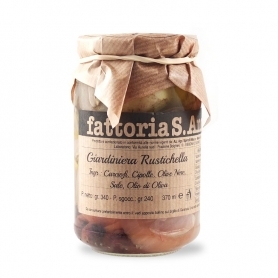 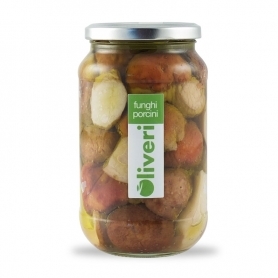 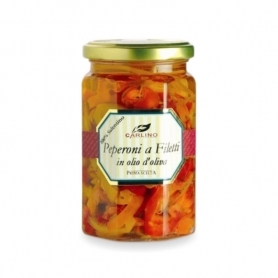 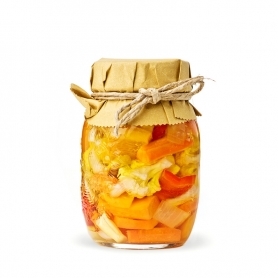 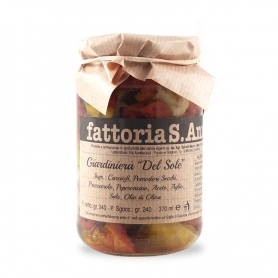 Discover all products in the category "Pickles"